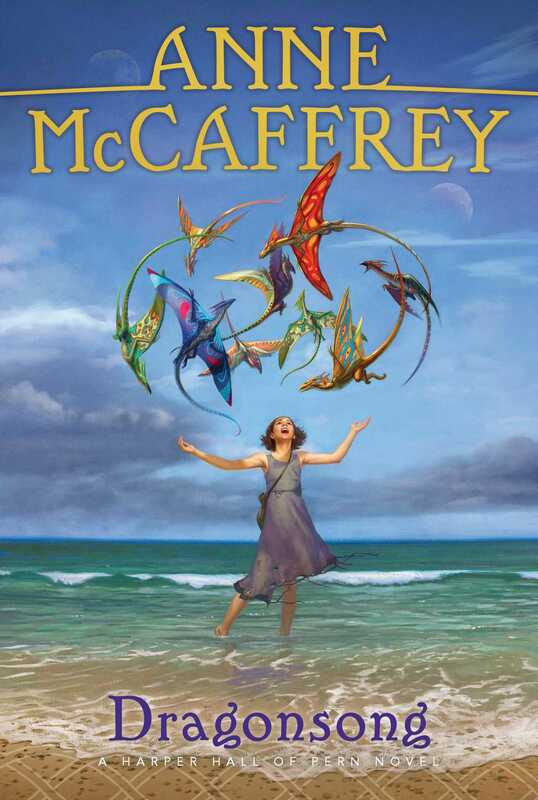 Fifteen-year-old Menolly allies with magnificent dragons in the first book in the Harper Hall trilogy, set within science fiction legend Anne McCaffrey’s beloved and bestselling Dragonriders of Pern series. For centuries, the world of Pern has faced a destructive force known as Thread. But the number of magnificent dragons who have protected this world and the men and women who ride them are dwindling. As fewer dragons ride the winds and destruction falls from the sky, Menolly has only one dream: to sing, play, and weave the music that comes to her so easily—she wishes to become a Harper. But despite her great talents, her father believes that a young girl is unworthy of such a respected position and forbids her to pursue her dreams. So Menolly runs away, taking shelter in a cave by the sea. Miraculously, she happens upon nine fire lizards that could possibly save her world...and change her life forever.